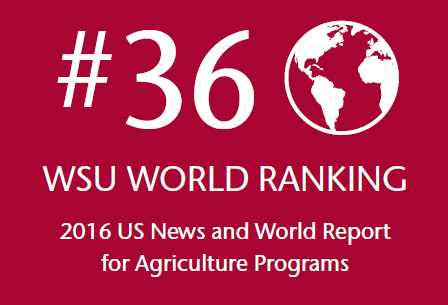 From the soil beneath your feet to the clothes on your back, CAHNRS is the college of real-world research and global impacts. 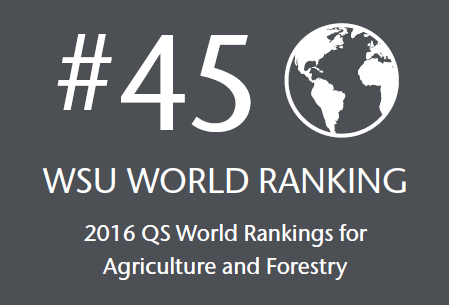 With 16 academic units, 4 research and extension centers, and 40 county and tribal Extension offices distributed across the state, our regional presence is the largest of any college at WSU. Our 550 faculty and 700 staff embody excellence in teaching, practical training, and pivotal research. The CAHNRS mission: each and every one of our close to 3,000 undergraduate and graduate students leave equipped with the knowledge base, experience, and interpersonal communication skills to be job ready, day one. To learn more, visit the Academics page. CAHNRS students work with renowned faculty committed to the training of future scientists. They pursue meaningful research projects, and they extend science to serve communities at home and around the world. Research at CAHNRS is as diverse as the communities, businesses, agriculture systems, natural resources, and landscapes of Washington state. Our strong, dynamic research engine helps to feed a growing population, protect the natural resources we rely on for food, water, and energy, and create greater capacities for resilience in the face of change. To learn more, visit the Research page. Extension is about giving everyday people exceptional tools to thrive in a world that is constantly changing. For over 100 years, Extension has provided educational, personal, and professional development opportunities throughout the state—impacting lives in ways that few other organizations can. Because of these efforts, communities, organizations, and individuals are able to solve local issues and improve their futures. To learn more, visit the Extension page. To read a comprehensive report of all things CAHNRS, download our 2016 Achievement Profile (pdf). For a detailed history of the college, download this valuable resource compiled by Marilue Von Bargen. 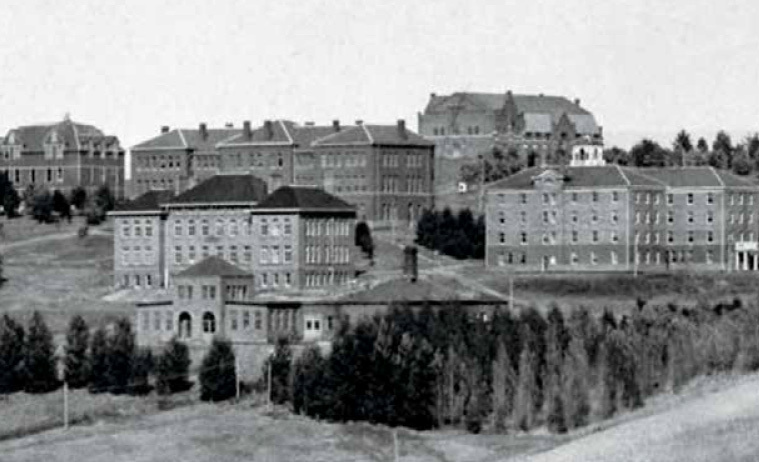 Since 1862, an institution of higher education focused on excellence in teaching, practical training, and pivotal research to provide transformational effects in people’s lives.